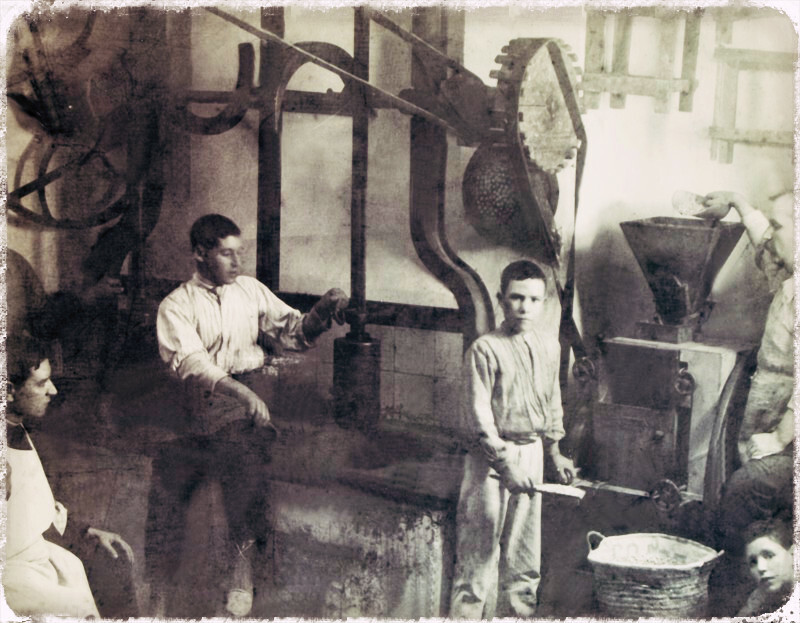 Over the decades, our company Pablo Garrigós Ibáñez has brought gourmet nougats and sweets to countries in the five continents. The quality of our products, totally made in the traditional way, has allowed us to be in the window displays of the most selected food stores. The manufacture of our products is made respecting the traditional method. Every ingredient is carefully selected, like the Marcona almond from the Mediterranean shore or the orange tree honey and the wild rosemary tree honey, picked in the mountains from the eastern coast of Spain. The same determination is put on manufacturing our products, is now put on our clients’ satisfaction so they can not only enjoy the gift, but also, remember always the person who gave it.